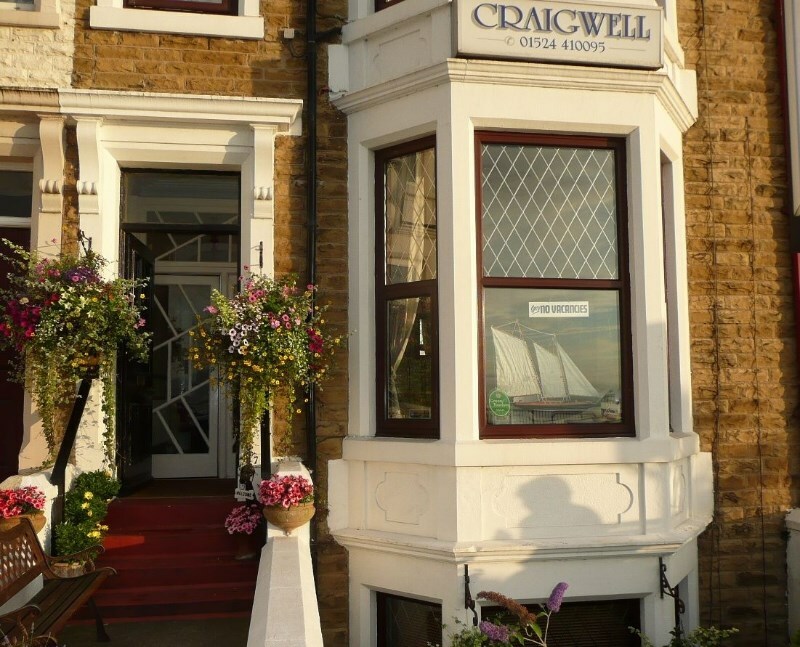 The Craigwell Hotel offers some of Morecambe Bay’s finest guest house accommodation. 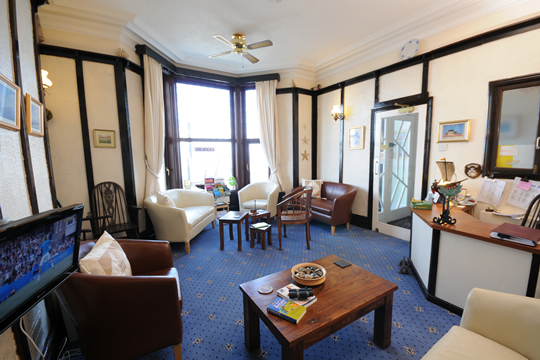 Whether your stay is for business, pleasure, a weekend break or longer, Gill, Jim and family offer you a warm, friendly and inviting atmosphere in which to relax and enjoy your Morecambe holiday and, as the Craigwell Hotel is a pet friendly guest house – you can even bring the dog! 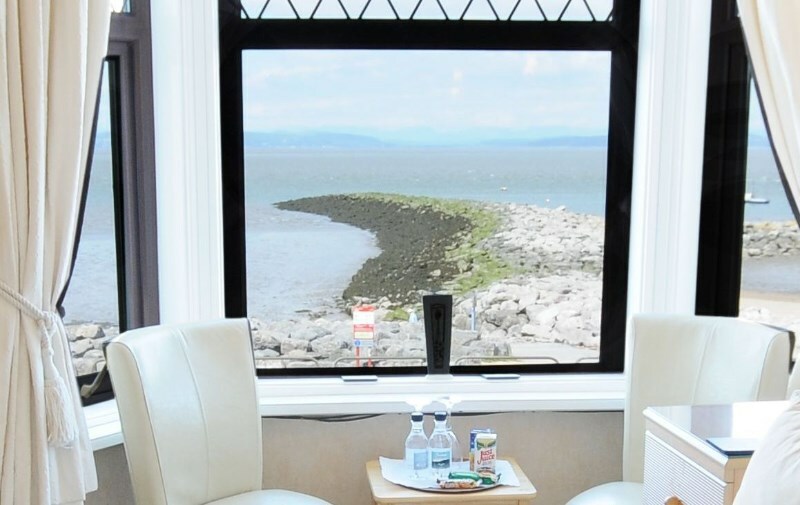 The sunsets across Morecambe Bay and out towards the Lakeland hills are world famous and The Craigwell Hotel is the perfect place to sit, relax and enjoy these views, either from the comfort of your own room or in the guest house lounge whilst meeting new friends. 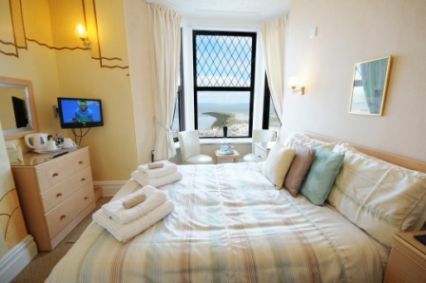 If during your stay you plan on going exploring in Morecambe, The Lake District or further afield, the Craigwell Hotel are happy to make up packed lunches, simply arrange this at least the day before and it will be ready to take with you. 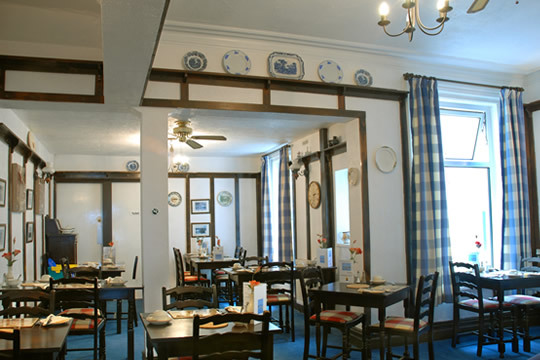 The Craigwell Hotel prides itself on the quality of their food and endeavour to use fair trade products wherever possible.